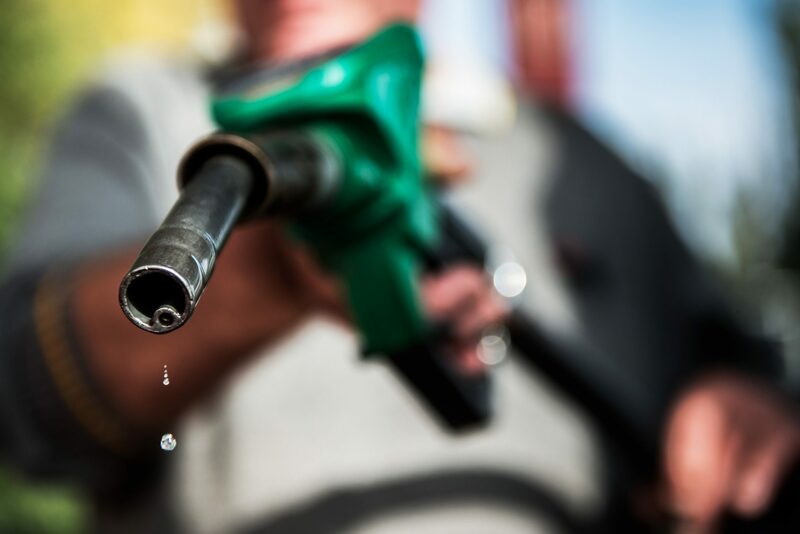 PROVIDENCE – The average price of self-serve, regular unleaded gasoline in Rhode Island increased 7 cents this week to $2.53 per gallon, 9 cents lower than the national average of $2.62 and 3 cents lower than prices at this time last year, according to AAA Northeast. Prices ranged 35 cents in the Ocean State, from $2.44 to $2.79 per gallon. AAA noted that the average price of regular gas has increased 24 cents since Feb. 18. In Massachusetts, the average price of gas increased 6 cents this week to average $2.50 per gallon, 12 cents lower than the national average. The price of regular gas in Massachusetts ranged 74 cents, from $2.31 to $3.05 per gallon.